The Ravensthorpe Regional Arts Council would like to congratulate Kirsty Duffy on securing the role of Coordinator. With a high interest in the arts, Kirsty brings to the role her enthusiasm and passion for photography and painting and a strong commitment to community involvement. Kirsty has experience in different fields, including Management roles and is keen to embrace in assisting the community to be involved in all aspects of the arts and spirit of coming together. Kirsty is also a volunteer at the Hopetoun CRC and runs Storytime on Monday mornings for 0-5 year olds. 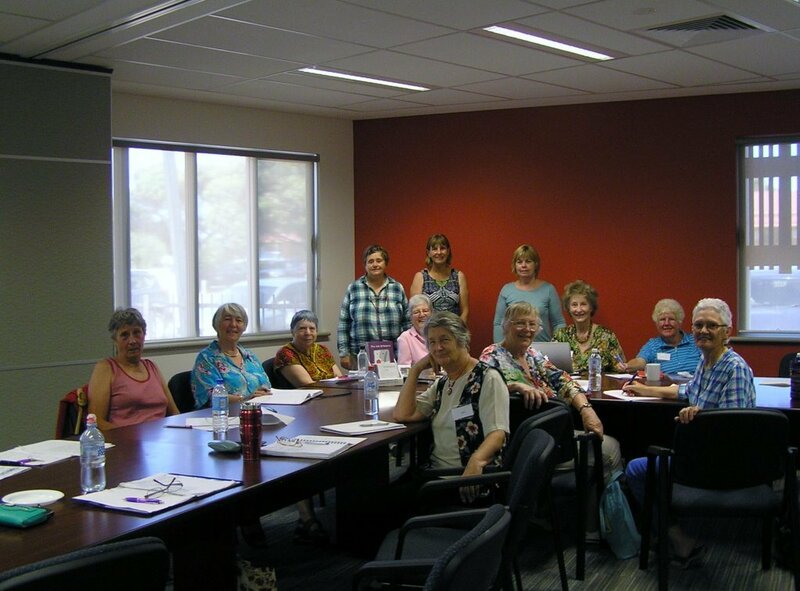 Having the capacity to pay for part-time staff to deliver the annual program and undertake administrative duties has been a big step forward for the RRAC as it has resulted in generating more income by way of funding and ensured adherence to the organisation’s governance procedures and record keeping. 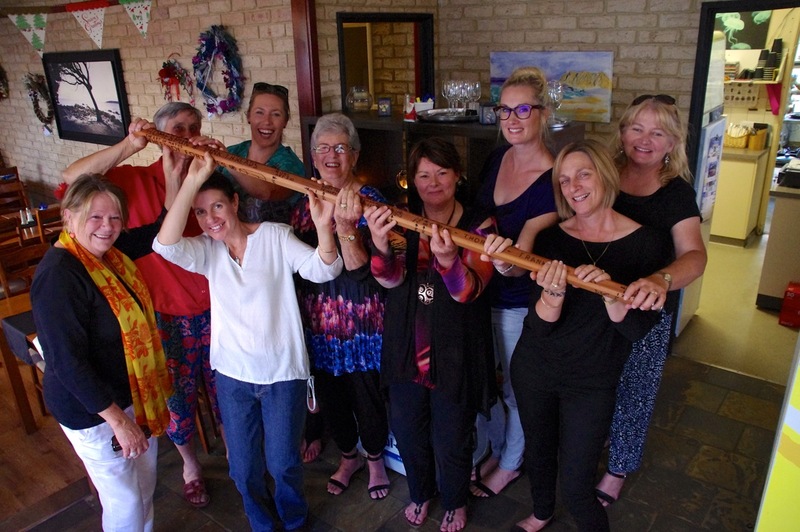 The RRAC’s reputation as a quality Community Arts organisation has grown tremendously over the past few years having moved up a funding category with Country Arts WA and securing additional funding through the Regional Arts Legacy Grant scheme. Exciting times are ahead! 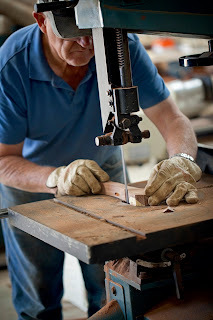 Tony Docherty Wood Workshops - Coming Soon! 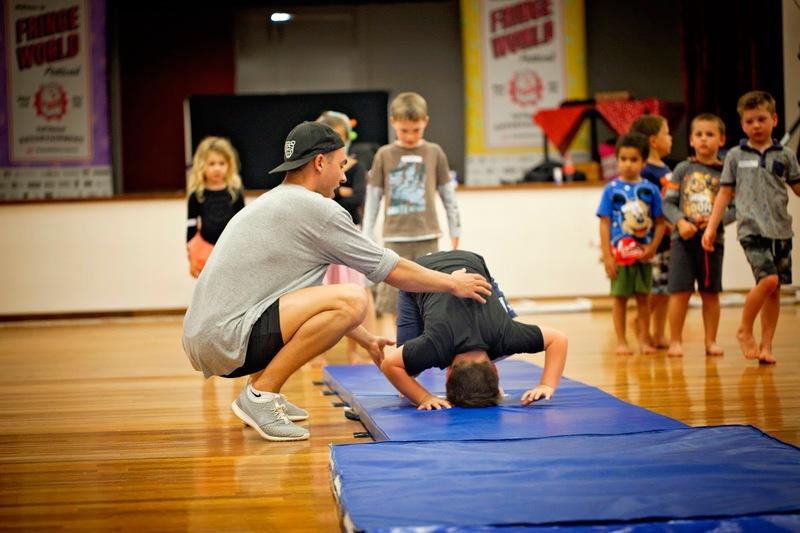 After a successful workshop in October 2015 Tony is back in 2016! 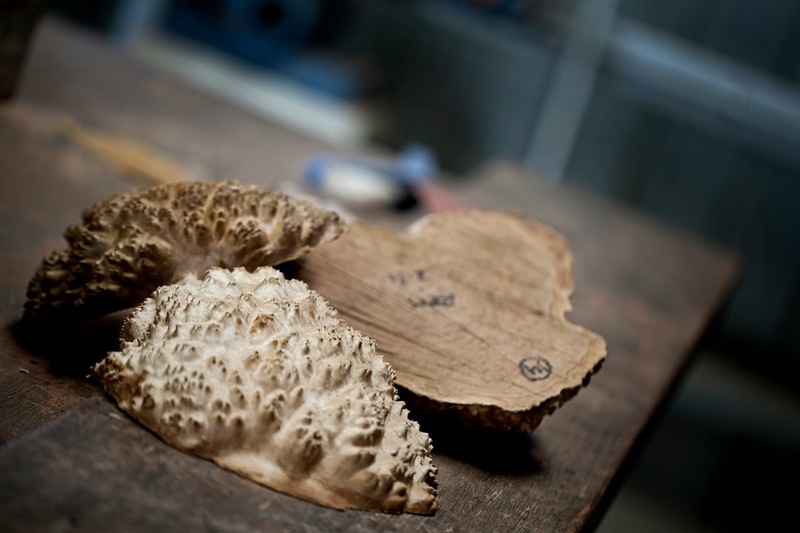 This time participants will spend half a day with Tony to fossick/forage for wood then work on the found pieces to create a masterpiece over the next 1 1/2 days. Cost per participant TBC. Thanks to Men in Sheds for use of their well equipped Shed for the workshop held in 2015. If you are interested in participating in the April weekend workshop please email rraccoordinator@westnet.com.au to register your interest. For more information on the workshops please call Ainsley Foulds on 0427 383 078. A very interesting and informative workshop presented in a great friendly manner. Bill Clarke. 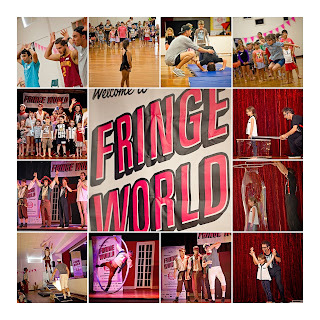 FRINGE WORLD performers road-tripped across Western Australia in February 2016 with a Kids SPECTACULAR that was set to delight families in three great venues across the Goldfields-Esperance region. 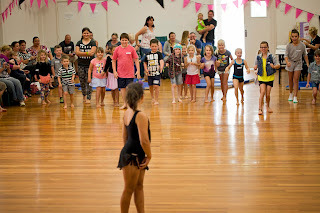 Ravensthorpe was one of these lucky venues and the show did not disappoint when it was held on Sunday February 14th at the Ravensthorpe Town Hall, proudly supported by the Ravensthorpe Regional Arts Council. 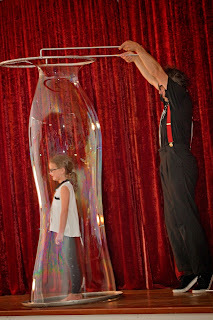 Over 80 audience members enjoyed the Kids SPECTACULAR which featured a delightfully hand-picked bunch of crazy FRINGE WORLD Festival favourites, including the Big Bubble Show, Arrr We There Yet?, and Luke Joseph Ryan. 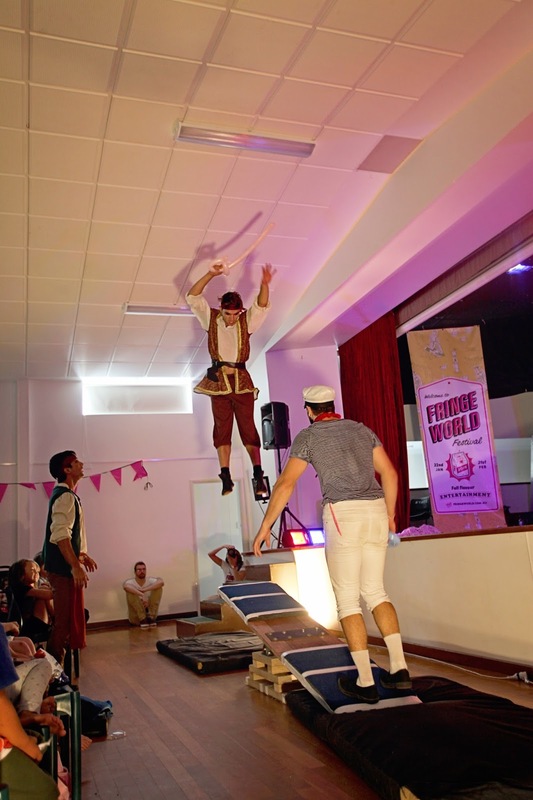 The Ravensthorpe Regional Arts Council also sponsored a free acrobatics workshop before the show which was ran by members of Head First Acrobats, a Melbourne based entertainment company; offering amazing acrobatic entertainment for theatre, corporate, festivals and street events. Nearly 30 children aged five to twelve years participated in an hour long session of fun, interactive games and acrobatics skills! The kids then got to watch the guys from Head First Acrobats perform in “Arrrr we there yet?” as part of the Fringeworld Kids Spectacular Show! 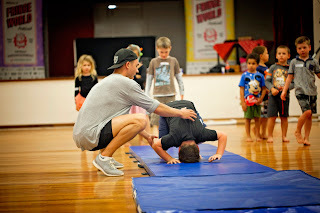 It was a fantastic opportunity for our local youngsters to be active in an engaging and unique way. Tickets for the RRAC’s next show ‘Everything Must Go’ will be on sale soon at the Ravensthorpe and Hopetoun CRC’s. The show will be held at the Jerdacuttup Town Hall on Wednesday March 9th @ 7pm. This is a show not to miss: a one woman comedy creation around the hilarious character Nancy Brown. Nancy delights the audience with show and tell, drawing out family stories from the items she is selling in her garage sale, as well as highlighting her own original take on the world. Directed by three-time Barry Award nominee Damian Callinan and performed by character comedian and writer Rachel Leary. These were just some of the many topics explored at a writing workshop in Hopetoun in January. Ravensthorpe Regional Arts Council sponsored “The Craft of Writing” which was presented by Sue Clennell, widely published writer of poetry and short stories. With memoir as the theme, inspiration came from a variety of prompts as participants wrote about life experiences, whether exhilarating, embarrassing or edifying. 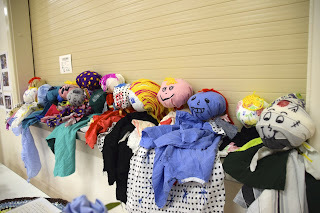 Sharing of these pieces brought a range of responses - from laughter (the advantages of being tall and blonde) to commiseration (dealing with a schoolyard bully). See other samples of short-burst writing in this issue. A session was devoted to the vital process of editing in which the writer becomes reader. There are usually several stages of revision before a story is ready for publishing. Sue also shared tips for writing poetry and telling a story in the form of a script for a short play or monologue. After a word-packed weekend, writers left with many ideas and a fresh resolve to record their stories as family history or for wider publication. Southern Scribes, organisers of the event, extend their appreciation to RRAC for their generous support in bringing the workshop to Hopetoun. The RRAC would like to make mention of our farewell to Mel Daw in December 2015 :) Mel was presented with a beautiful memory stick made by Colin Hughes, we know she will treasure this always. Melissa Daw was a fantastic asset to the Ravensthorpe Regional Arts Council and we will her all the best in her new adventures in Albany.